You can’t stop flipping through wallpaper samples, reading up on baby furniture, and picking out stuffed animals. 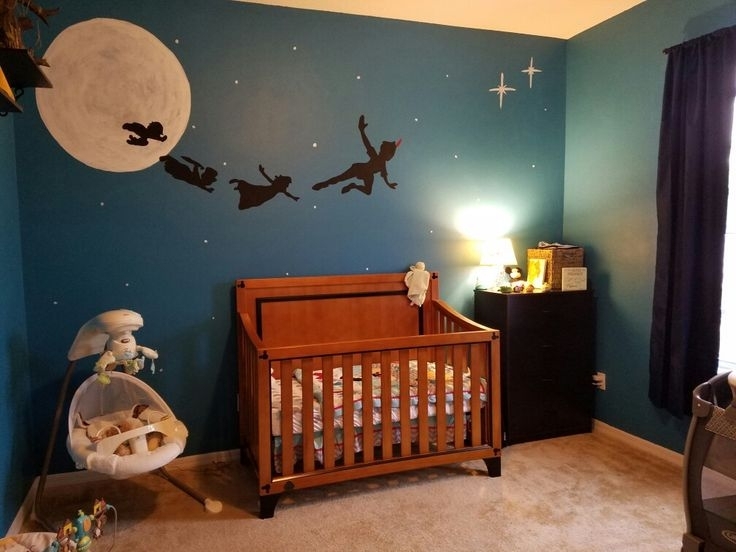 You feel a sudden strong urge to change the color of the room that will become baby’s and stick decals of baby giraffes across the walls. If this sounds like you, embrace it! You’re nesting! 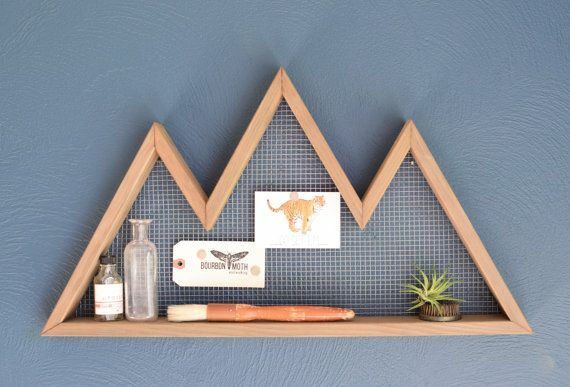 Make the nesting phase fun and get inspired by our favorite nursery ideas here. 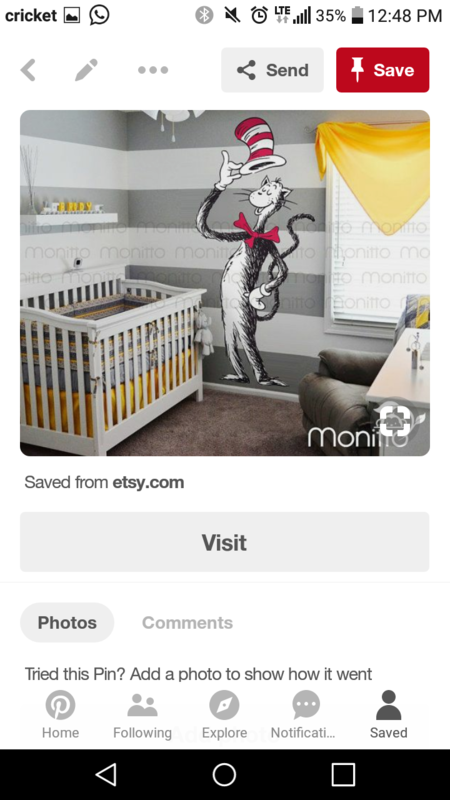 What unique ideas do you have for your nursery? 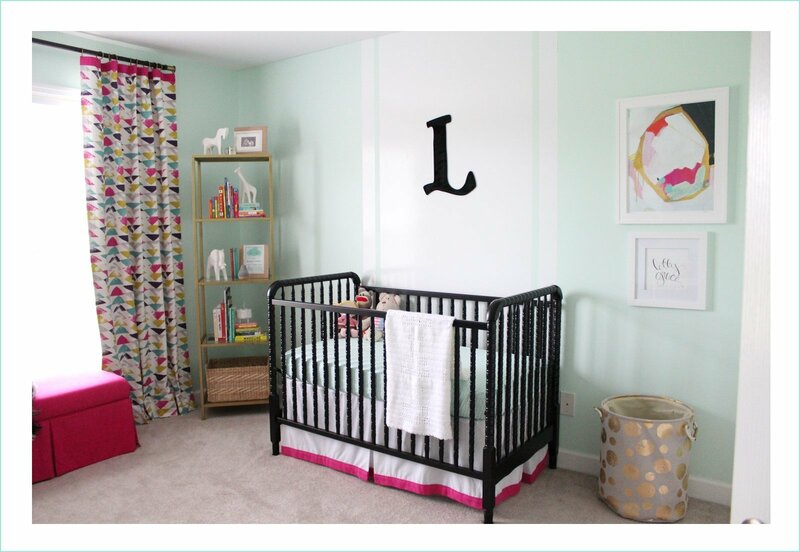 Re: 11 nursery decor ideas to steal! 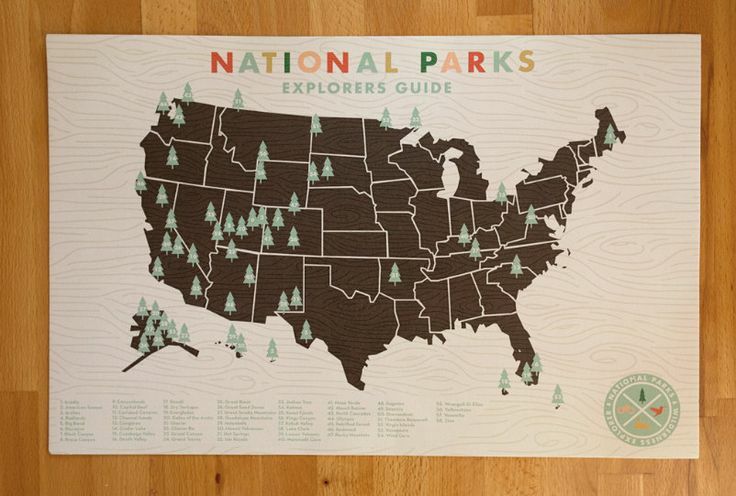 I really want an outdoorsy, parks theme. And I've been looking for an excuse to paint this mural in any room. 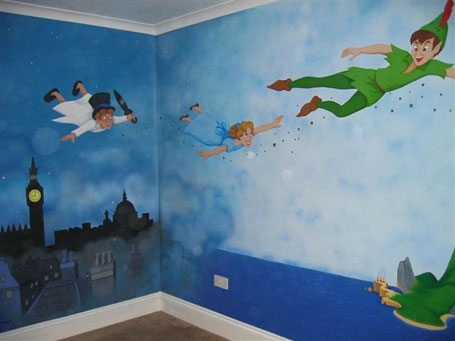 I would love a Peter Pan nursery. I always loved Peter Pan when I was a kid. 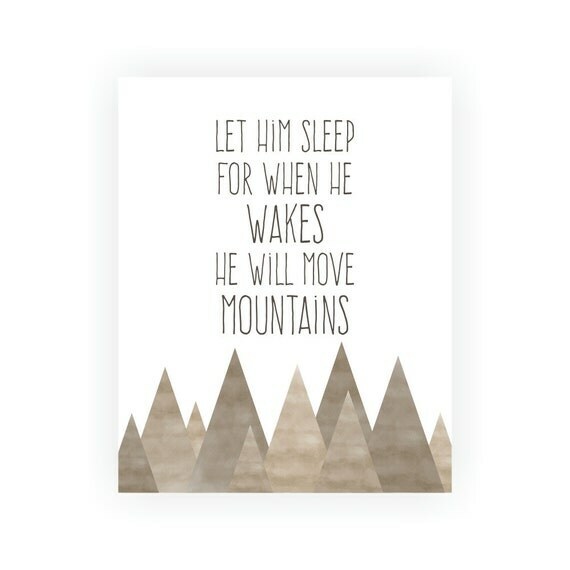 Copying this vibe in my nursery. The Project Nursery website was the most helpful for me for nursery ideas.